The saga continues around a new National Institutes of Health (NIH) initiative to help new researchers gain federal research funding. Last week, NIH issued its most recent policy on the Next Generation Research Initiative. For many years, NIH has been concerned that the current hypercompetitive environment is challenging for early stage investigators and early established investigators, and that many highly meritorious applications are going unfunded. Section 404M of the Public Health Service Act (added by Section 2021 in Title II, Subtitle C, of the 21st Century Cures Act (Pub. 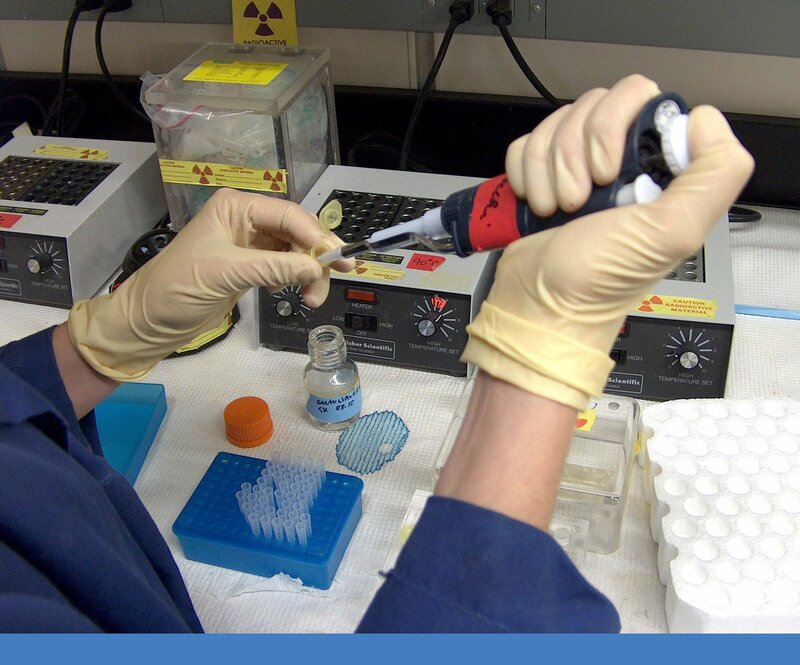 L. 114-255)), entitled, “Investing in the Next Generation of Researchers,” established the Next Generation of Researchers Initiative within the Office of the NIH Director. This initiative is intended to promote and provide opportunities for new researchers and earlier research independence. Consistent with the directives of the 21st Century Cures Act, the Next Generation Researchers policy requires institutes and centers (ICs) to prioritize awards that will fund early stage investigators (ESIs) and early established investigators (EEIs). Under the Next Generation Researchers policy, meritorious R01-equivalent applications with ESI PD/PIs will be prioritized for funding. ICs will put this prioritization into effect starting in federal fiscal year (FY) 2017. The goal for FY 2017 will be to fund approximately 200 more ESI awards than in FY 2016. NIH has been developing this policy over the last several months and apparently it’s not welcomed by all researchers. 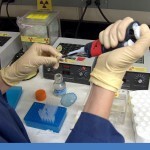 In a recent blog post addressing the new initiative, NIH Deputy Director for Extramural Research Dr. Michael Lauer said that NIH’s “goal is to increase the number of NIH-funded early-stage investigators and assure, as best we can, that funded early-stage investigators have a reasonable chance to secure stable funding during the earliest stages of their independent research careers.” However, some commenters to Lauer’s blog post expressed frustration with the policy. “You have completely ignored the middle of the pack — the large group of mid-career investigators who are NOT senior, do not have a multiple R01 cushion, and are more than the arbitrary 10-year period out from their terminal degree,” one commenter noted. “Many of these mid-career investigators are in danger of losing or have lost their funding. Money will now be diverted to ‘early investigators’ who will accumulate multiple R01 at the expense of mid-career investigators who have little or no resources. Institutions should prepare for a tsunami of unfunded mid-career investigators. Shame on the NIH for this myopic policy.” This commenter’s sentiments were echoed by many others. Since this initiative is consistent with the goals set forth in NIH’s Strategic Plan for Fiscal Years 2016-2020, it’s unlikely that we’ll see any change to the policy, despite these concerns. We here at Thompson plan to cover this topic more in depth in future articles. In addition, more information on this policy can be found at NIH’s Next Generation Researchers Initiative webpage. What is your reaction to this new NIH policy? Do you think it addresses the concerns of new researchers or does it penalize mid-career investigators? We’d like to know what you think.